Officials arrested 22-year-old Randaius Deirre Randall, of Paris, at the Lamar County Probation office on a motion to revoke warrant charging him with abandoning or endangering a child by criminal negligence. 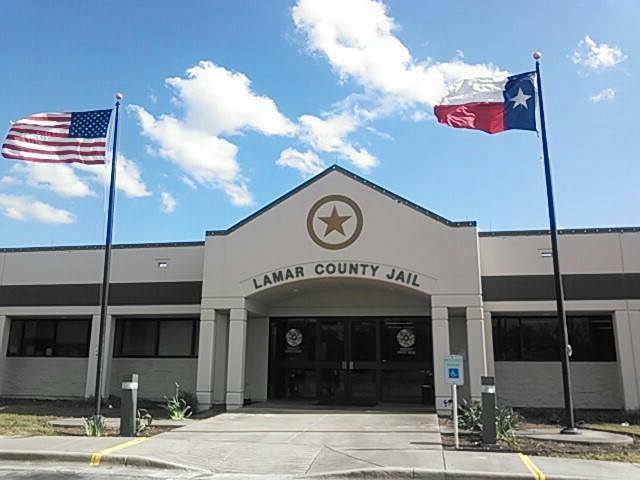 Randall was transported to the Lamar County Jail. Alexander Charles Waddle was arrested in Lamar County on multiple charges. He’s accused on three counts of Burglary of a vehicle; Unauthorized use of a vehicle (repeat offender) and Possession of a firearm by a felon (repeat offender).